Vicky, your cakes look absolutely delicious. Really love your cake picks..fab idea! Yummy, could I have one please (LOL). Love the cake picks - great idea. 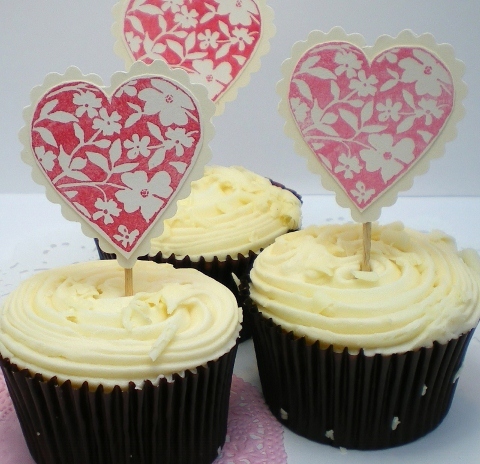 Yum yum gorgeous looking cake toppers and the cakes themselves don't look too bad either.